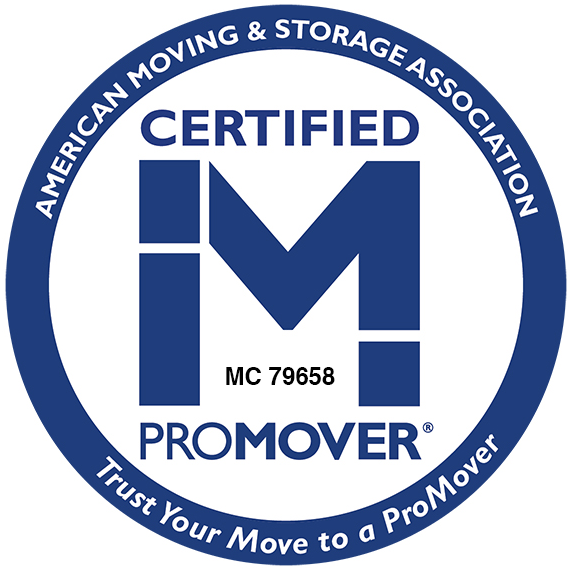 For another year, Sitterly Moving & Storage has the honor of being awarded with primary mover status for the Massachusetts Higher Education Consortium. The MHEC is the premier source for regionalized New England group purchasing in the United States. The MHEC designates businesses practicing in a trustworthy and professional manner. Businesses chosen to be partners of the MHEC are those with the highest quality of services, products, and reputations. As an agent of Atlas Van Lines, Sitterly is part of a worldwide network of professional movers that handles thousands of family relocations each year. Your moves will receive our personalized attention, and will be handled according to the highest standards in the industry. Our relocation services help you focus on your work and keep you stress-free. Whether you plan to move your residence or an entire facility and building, Sitterly has the experience and options to customize your every move. 65% discount on Interstate Moves. 65% discount on Interstate Storage within Massachusetts. Extra Care Protection up to $100,000.00 at no extra charge. Contract includes personal moves of recent retirees moving to other states.